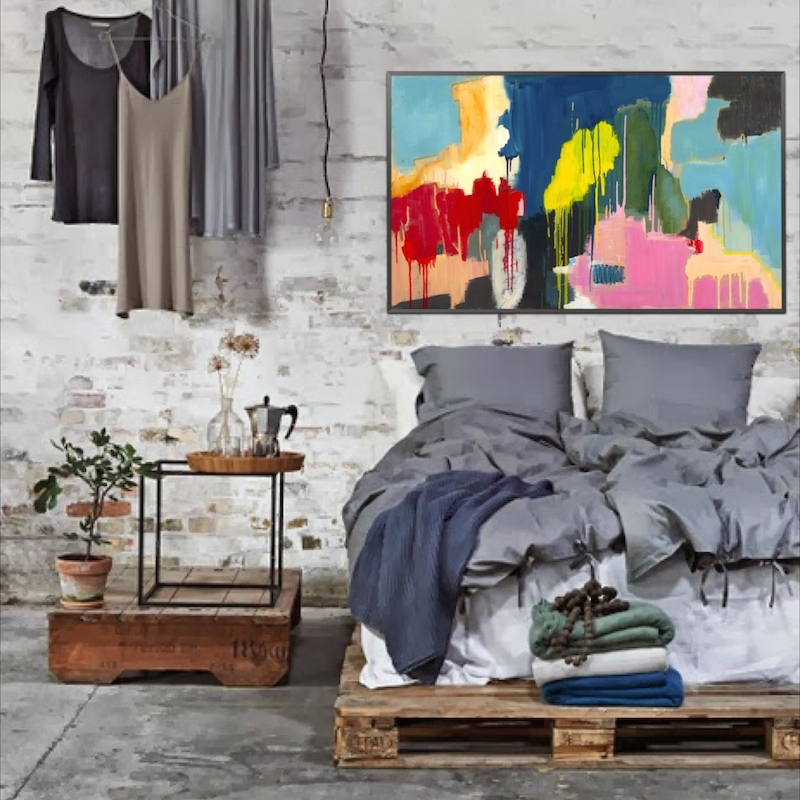 In May this year the new Block : Glasshouse contestants started coming into Tusk Gallery South Yarra looking at art for their apartments. Katie and Olivia bent over backwards to show them an array of art. The first contestants to purchase an original artwork were Dee and Darren. They were looking for something for the first room reveal and fell in love with John Martono’s paintings on silk. After a bit of indecision they chose John’s “Intrique”, a haunting Black and White painting on silk featuring some very elaborate hand embroidery. You couldn’t see the detail on the screen but if you ever get a chance to get into Tusk Gallery, check out one of John’s originals. Around this time we realised that there was going to be a very strong demand for John’s paintings and that not everyone was going to be able to afford original pieces. 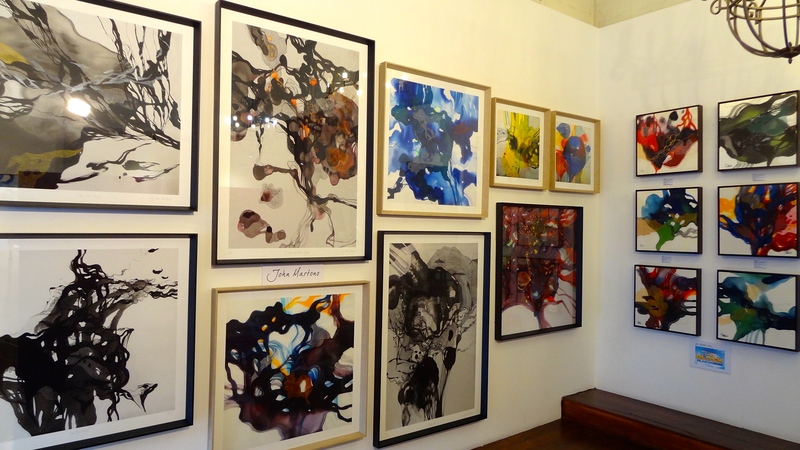 With the blessing of John we created an extensive range of Limited Edition and Open Edition prints of John’s work, whilst retaining the beauty and clarity of the originals we were able to create a range of prints in a price bracket that most people could afford. This has been a huge success and will be an ongoing concern where we will be publishing John’s new work as prints. We’ve called this new business “Tusk Fine Art Publishing”. We are currently working on a website exclusively dedicated to Limited Edition Giclee prints by some of our favourite artists. 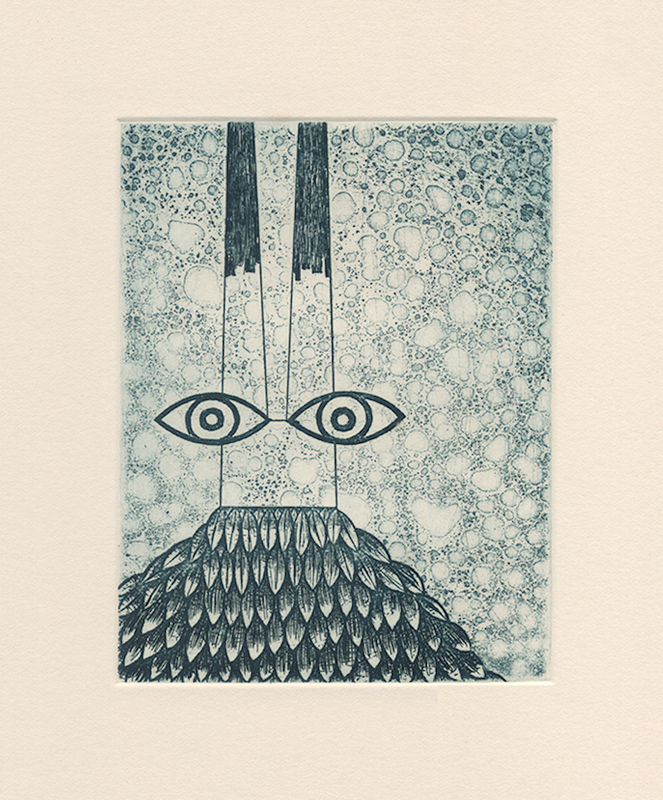 We’ve also created prints of all the Tusk artwork featured on The Block. It’s been a very exciting two months since we kicked this new business off. The next contestants to use Tusk Gallery was Carlene and Michael. 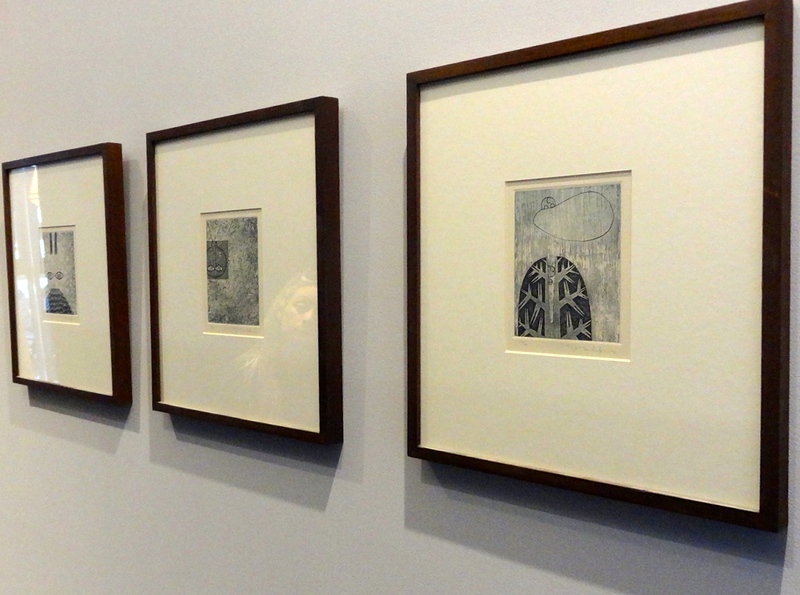 They chose a set of 3 framed etchings by Thai artist Somphot Mailarksee for the entry to their Master Bedroom. Lucky for Carlene and Michael. 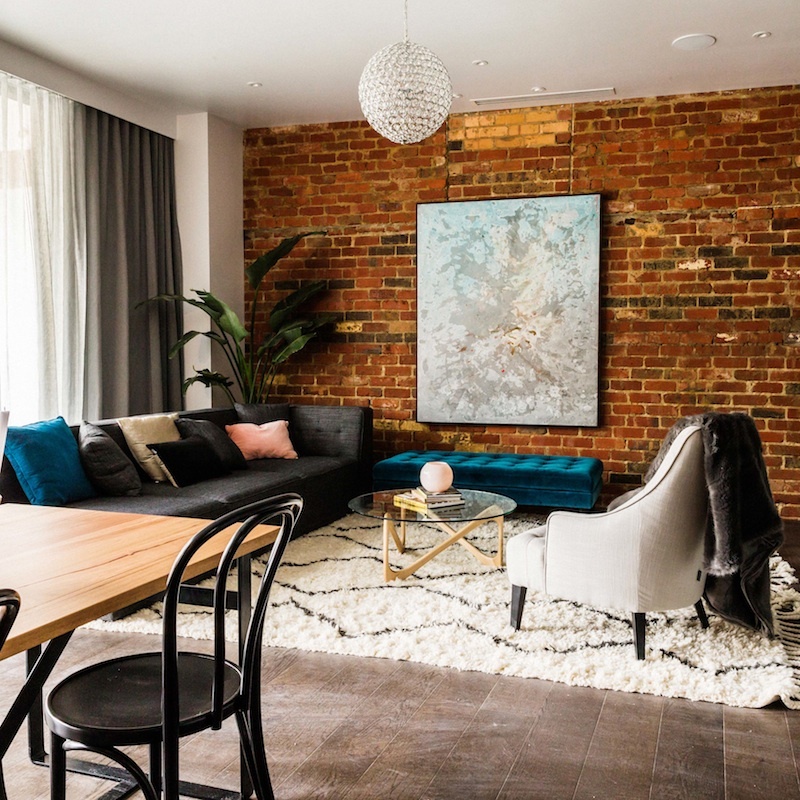 A couple of weeks later they won the best kitchen and consequently had enough money to purchase a beautiful painting by Pila Pansumrit that was absolutely perfect for their exposed brick wall in their dining room. We visited The Block about 4 weeks ago and went into Carlene and Michael’s apartment. The painting is perfect and pulls the whole space together. 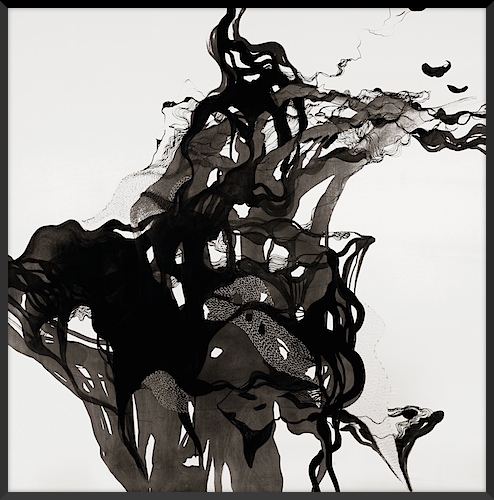 Our last featured artist on this season of The Block Glasshouse was Carolyn O’neill. Chris and Jenna popped into Tusk Gallery during a room challenge and purchased Carolyn’s vibrant “Emerge”. It didn’t get much of a showing on the tele but what I did see looked brilliant. As I said. We have put together a range of Limited Edition and Open Edition Prints covering all of these paintings that appeared on The Block. 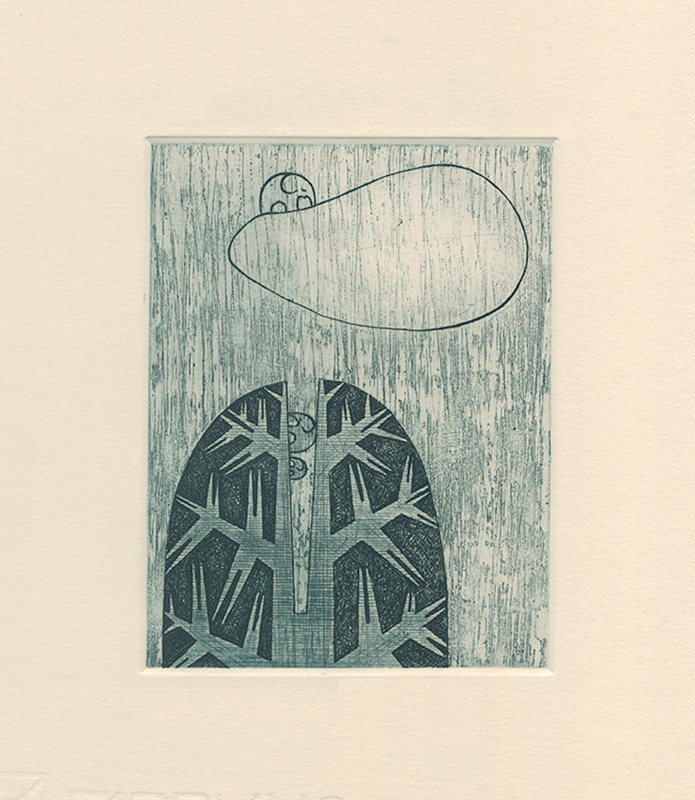 We also have a pretty good range of framed etchings by Somphot.